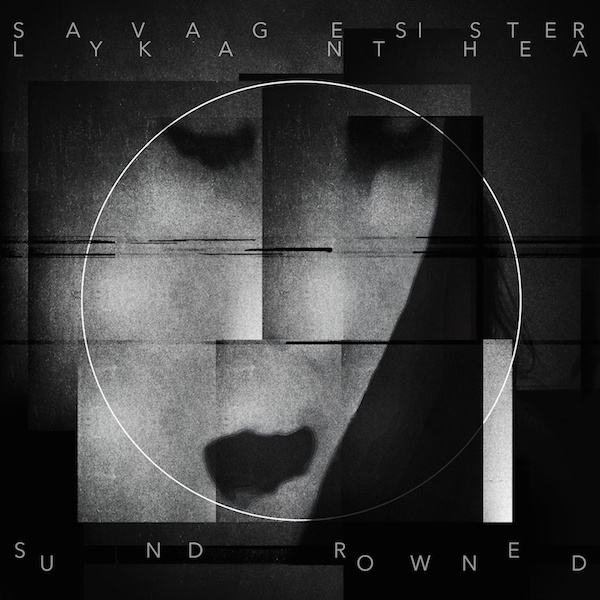 Ambient electronic soundscapes care of Lykanthea and Savage Sister. The EP, sundrowned, is perfect for relaxing. Best enjoyed with some headphones; let this album take you where you want to go.